“Live to Love” is about being present, reliving an intimate moment in time and being grateful that you experienced it. 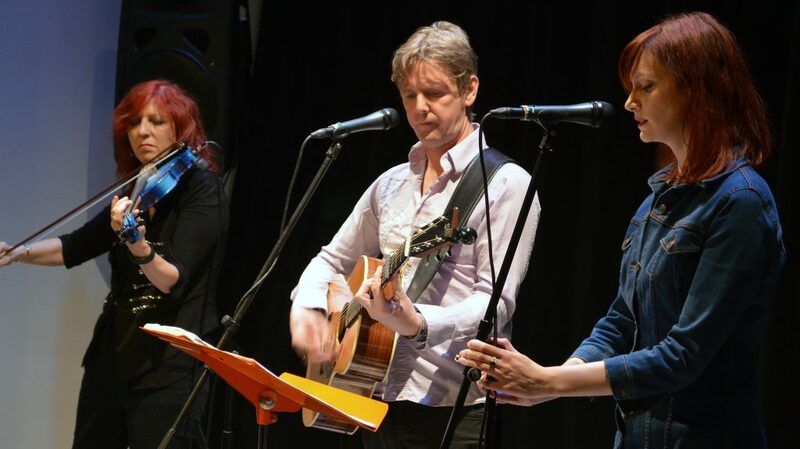 As a duo, Niamh and Michael’s tight, intuitive harmonies meld their voices into a dreamy singular connected sound. The songs place the listener in a familiar story being retold.